I don’t know about you but I love receiving Christmas Cards from friends and family. I like seeing the kids growing up. I even like the families that send the letters updating us on everything they have been doing. I don’t send a letter but I do send out a photo card. After all the time and energy getting the right photo of the kids and selecting the best layout of the card, I didn’t want to just throw our family card into a box to not be seen again. It brings such joy to look at how far we have come as a family. Here is how to use your Christmas cards to decorate. First – I decided to buy frames and frame our cards. I bought 10 frames at Target so I would be able to use the same frames for several years. I need to go look and see if they still have these and buy some more. Here are some great ones on Amazon. Second – I had to decide on a size for the cards. I only order 5 x 7 cards now. If you notice close in the picture above, the year before I decided to do this I had used a landscape card so it has a different frame. Third – We store them with our decorations so every year so these are only out during December. My kids love to look at them and it brings back memories of different years. These have become one of my top 3 Christmas decorations. 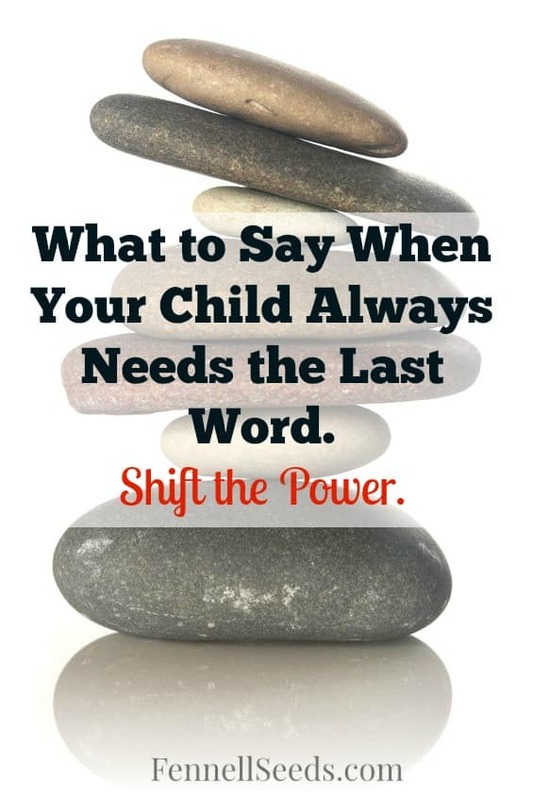 As a mom, I love hearing what gifts moms give to their kids. This list of Top Gifts for 3 Year Olds comes from our own experience. Sharing our favorites that are hits longer than a few days is a must! Take a look at our daughter’s favorites from when she was 3 years old. Below are the gifts our daughter received when she was 3 years old. We’ve even included our thoughts after she spent time playing with them. This gives you a good idea of the investment and if it will be worth your money for your particular child. Finding the right gifts for 3 year olds is hard. They are at such a young age for many things, but also deserve to have fun things to play with under the tree or at their birthday. 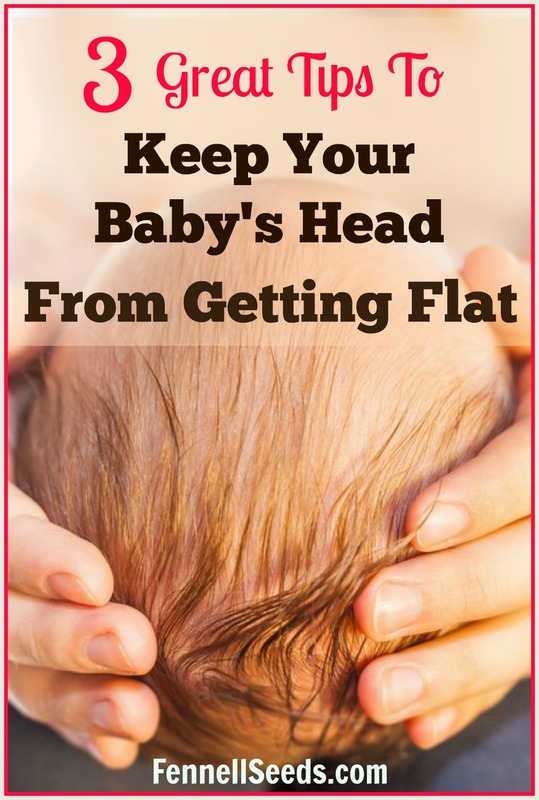 Think about where they will be in a few months, and remember that sometimes no matter how hard you try, it just won’t be a perfect fit for your child. Do you love to see what other Mom’s purchase for their kids? I do. It is how I get my best ideas and I thought it would be helpful to hear what my kids have received and what actually was a hit or a flop. I love hearing reviews from other Moms what they think are hits and misses versus just looking through a catalog or watching commercials. I even ask my neighbors and Moms of my boys good friends what they are purchasing to get ideas. I definitely spend way too much time researching. Maybe I just need to relax since they never look at me and say, “Wow, you must have spent so much time deciding that this would be the perfect gift for me. Thank you!”. It is more like, rip and tear through the packaging as fast as possible and 5 minute later they ask…”Is that it?” and their Dad and I freak out that they aren’t appreciative. Let’s get back to the dream…the perfect holiday gifts. Here is the list of what my 7 year old boys actually played with in 2015. This is what they received last year and my take if it was a hit or a miss. If you click on the name of the item it will send you to my affiliate link. A couple years ago Santa had been requested to only bring educational toys that had been well researched. Everything had a purpose and was going to be used for a long time. Christmas morning came and everything went well and we had a great morning until….we went to their cousins house. Santa had brought not only some educational toys but also tons of plastic junk from Walmart. I could see it from my boys eyes….the cousins house looked amazing compared to ours! I know we should only worry about what happens at our own house and not at others but having a direct comparison in two 5 year old boys eyes was not good. From then on Santa has done 90% well thought out educational toys and then added in a little pizzaz with plastic packaging and wild colors and “just because it looks cool” toys. I consider the toys that are in the wild plastic packaging the “decorating” of the event making it all look festive. I enjoy researching and finding great gifts for my kids that they will actually use. The real reason is that I do not like to waste my money on items they will only use one time or are just pure junk. There are several websites that are great for finding gift ideas. Here are my top 5. Cool Mom Picks – this website/blog has some great gift guides. I just typed in 8 year old boy into their search area and it pulled up a great list. Modern Parents Messy Kids – another blog that has gift guides but I like how these gifts are broken down into categories like “best toys for getting out energy inside” and “best toys for construction/building”. I have especially been looking at the guide for toys for quiet time to help my 3 year old play independently. Fat Brain Toys – this is a guide that usually has the latest toys and is divides by all sorts of ages and categories. Pinterest – this is a no brainer but I have to mention it in my top 5. You can find just about any sort of list or category here. Everyone is so creative, I like gift guides done by men for men, it is very helpful to get a guys perspective sometimes. Uncommon Goods – I like this site for gifts for the people who have everything. Great for a gift they have never seen before like animal footprint flip flops or stop motion animation kits. My tip for ordering online. DO NOT WAIT UNTIL CYBER MONDAY!! I made a big mistake last year and made my list and sat and waited an extra 2 weeks to try and get the deals that it seemed everyone else had found in previous years. When I went to order that Monday quite a few of my “must-have” gifts were sold out. I almost had a stroke…here I had made my decisions and lists a few weeks prior and just sat and waited and now the items were gone! Plus my other items were not any lower in price. Never again. Do you have any places I should look at to get ideas for gifts? I’d love to check them out. My Christmas prep completely changed a few years ago when I realized I had 2 kids and needed to try and make things at least look equal and now with 3 kids it is even trickier. We still sorta lump most of the boys gifts together since they mainly ask for big tickets sports gifts (ex. basketball goals, soccer goals, etc) but there are definitely individual gifts as well. I had been trying FlyLady’s house cleaning system for a while and when her lists came out at Christmas it was perfect for me. Instead of random purchases all fall and then ending up with 8 gifts for one kid and 1 for another and just scrambling the week before buying random things, I first transfer all my ideas I have stored on my phone to the lists. Then I can see where I need to edit and save some ideas for birthdays or need to start brainstorming to come up with some additional gifts. Here is a picture of my list for the boys from last year. I did not purchase everything on the list, this is a place to put everything you think may be a good idea so you can then edit and add items. I only purchased the items with checkmarks. I have lists for Britton too and I also have a page for all other people on our list. All my lists are saved each year so I can go back and look at what they received. It is almost like a memory for a baby book. 🙂 I have the lists back to 2011 and the toys were so cute and much less expensive back then. I am planning to go back through these lists and give a recap for Hits and Misses of toys so you can benefit from our experience with the toys. Next week with 8 Tips for Easier Christmas Prep, I’ll talk about my big mistake of waiting until Cyber Monday last year to make my purchases. I’d love to hear if you use Master Lists? One of the reasons I love the blog and Pinterest world is the great organizing tips and motivation. One of the few things that I have started to master is the prep for Christmas. We travel via plane for Christmas so once we started having kids the need to prepare ahead of time for shipping presents became very evident so I needed to learn to get my act together weeks in advance. I thought I would start a weekly series called ‘8 Tips for Easier Christmas Prep’ to share the few things I have learned. This first week lets talk about what we can do all year round. I use an app named Errands but there are several apps around where you can keep lists. Do not use the Notes app already on your phone! I learned that lesson when I dropped my phone in my margarita…yes, that really happened. 🙂 If you don’t use an offline app then all your notes will be gone if your phone is damaged. And whenever I see or hear of something that I think would be a good gift I write a quick note in my list so hopefully by the end of the year I have some ideas for every person on my list. Next week I will talk about making the big final lists before any orders are placed. Do you have any tips for gathering gift ideas for others on your list?